It has been said that if you want your story to have a happy ending, you have to know exactly where to stop. Except, life is not a novel or a film — nothing quite so neat. Even the best of endings can be a source of grief. The end of a love affair is a heady subject, one that has long been exalted as subject for exploration in the arts, as well as an experience the informs and transforms countless lives: each story a tapestry of details that are uniquely fascinating for the complexities they reveal about the human condition. 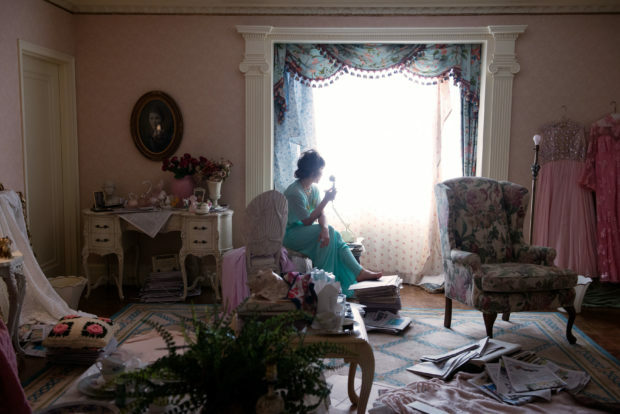 Photographer Caitlin Cronenberg and art director Jessica Ennis decided to explore the subject in their new book, The EndingsL Photographic Stories of Love, Loss, Heartbreak, and Beginning Again (Chronicle). 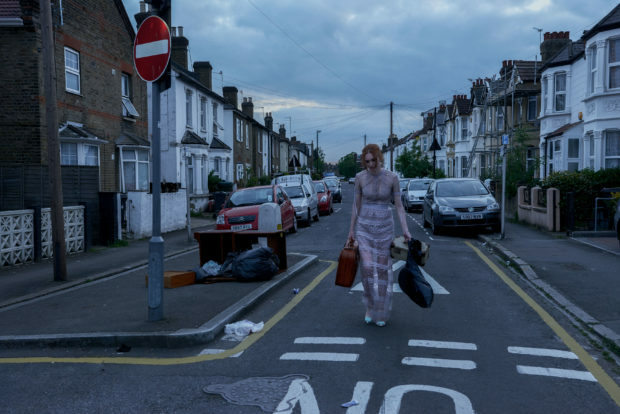 Here, the true stories of the final moments of a relationship are recast featuring some of Hollywood stars including Julianne Moore, Tessa Thompson, Kiera Knightley, Jennifer Jason Leigh, Danielle Brooks, Paz de la Huera, and Gugu Mbatha-Raw. Here, Cronenberg and Ennis share their journey creating this evocative and enigmatic body of work. Could you speak about the inspiration for this project? How did you go about compiling stories for the project? Could you speak about how you began to visualize the stories for this project? “The process typically began with a brainstorming session between the two of us. Once we had a clear story in mind we would discuss how we each envision the final image; the overall aesthetic. We essentially visualize the end and work backwards. “The best way we found for us to communicate with our crew and those that helped bring these stories to life was through mood boards and reference images. It’s a culmination of images we’ve sourced, sketches we’ve made, and sometimes tactile objects like fabric that help to tell that story and communicate our vision. What was your process for casting these stories? “We started off by asking a few actress friends to collaborate with us. Our original concept was somewhat experimental so it helped to work with people we could really trust to develop a style for the project. Once we had some work to show, we reached out to publicists and agents with a formal proposal. 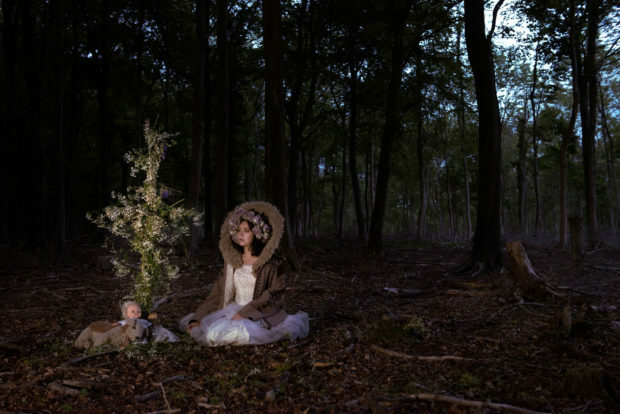 How did you work with actors inform the experience of the photo shoot? What qualities did they bring to the photograph that only an actor could deliver? “It was sometimes intimidating to direct actors who we respect so much, but they were all completely amazing to work with. Everyone was so invested in the project and we really felt like they were embodying the characters and taking on the back stories. What was the most challenging element of creating this body of work? “The project took seven years mainly because we were trying to work with the actress’s shooting schedules. Sometimes we really had to wait for the stars to align, especially with the level of talent we were working with. Most of the women have very tight work schedules so once something was booked we had to move swiftly to pull together all the details. Were there any unexpected moments and surprises that gave you new insight and understanding of the subject of loss? Could you speak about the element of grief as it exists in this work, and how our contemplation of others helps us understand it better? Lastly, what have you learned about love from creating this body of work? “We learned that the relationship between love and loss is so closely intertwined. Sometimes the experience of losing love is also a rediscovery of the love within ourselves. 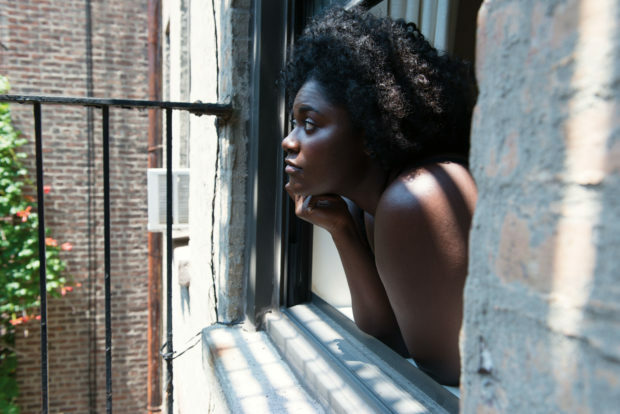 Finding the self-love to move on from a situation that no longer serves us. Sometimes the love given by a partner is something we carry with us even when that physical presence is no longer there. 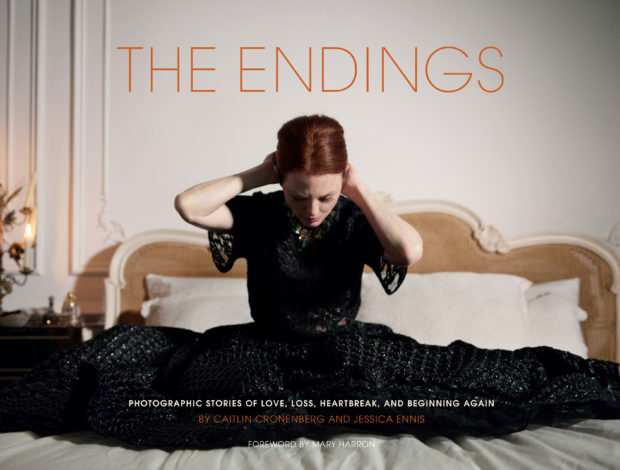 All images: © The Endings Photographic Stories of Love, Loss, Heartbreak, and Beginning Again by Caitlin Cronenerg and Jessica Ennis (Chronicle Books, 2018).